EPR has been shortlisted for the New London Awards 2017 in the best ‘Hotels & Hospitality’ category for our scheme, Lalit. Working alongside Archer Humphryes as interior designers, our brief for the project was to fulfil the Lalit family’s vision of creating a 70-bedroom luxury boutique hotel redolent of Indian opulence, combined with the charm of an old-fashioned English school. 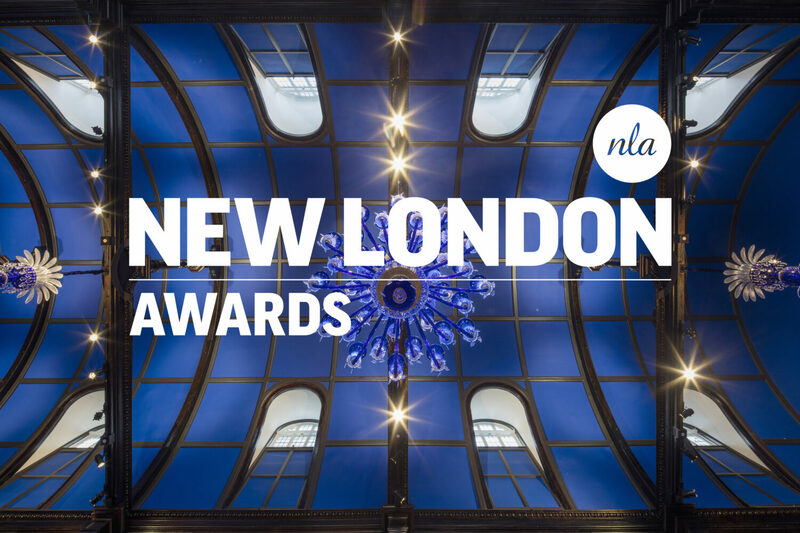 If you’d like to see us win the People's Choice Award, please tweet your vote to @nlalondon #NLAwards17 @EPRarchitects #Lalit #Hotels&Hospitality #Peopleschoice.